Outgoing Sinn Féin TD Aengus Ó Snodaigh is seeking re-election in the Dublin South-Central five-seater. 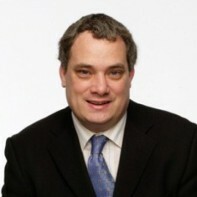 Ó Snodaigh was first elected to Dáil Eireann in 2002 and successfully retained his seat in 2007 when he was elected without reaching the quota on the tenth count. Prior to entering politics, Ó Snodaigh worked as a services officer with Bord na Gaeilge. He is currently Sinn Féin's Spokesperson on Justice, Equality, Human Rights, Law Reform and International Affairs.